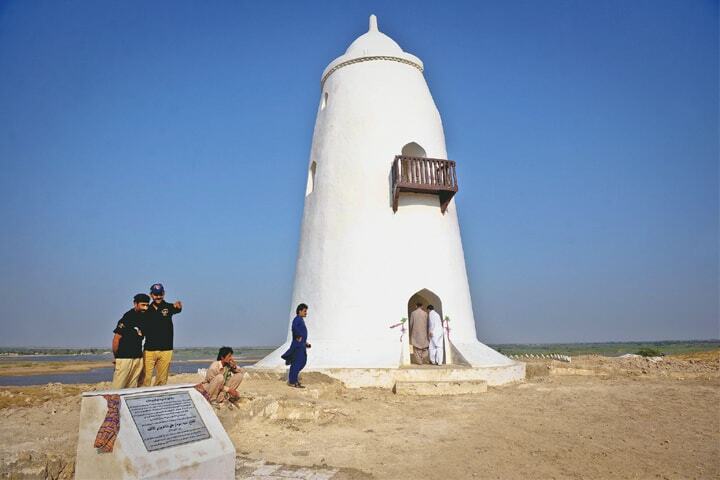 A centuries tower on a hillock of district Thatta, Sindh (located 100 km east of the Karachi) was recently restored back to it formal glory. But what interested me the most were the mysterious legends behind the construction of the tower, many centuries earlier. There are many places in the worlds which will remain engulf in mystery, no matter what. This tower of Pir Patho is one such place. Want to know the story?